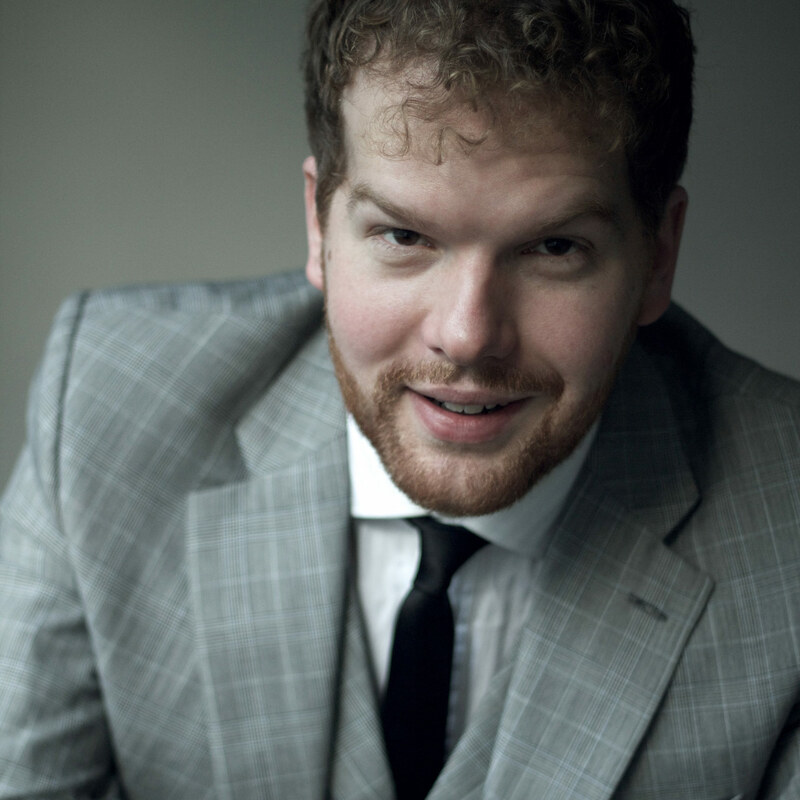 David Shipley is a member of the Jette Parker Young Artists Programme at the Royal Opera House, Covent Garden, where his roles so far have included Arthur and Officer III The Lighthouse, Captain Eugene Onegin, Sciarrone Tosca, Guccio Gianni Schicchi, and High Priest of Baal Nabucco. Roles this season on the Covent Garden stage include Clerk 3/Policeman 4/Speculator/Respectable Lady’s Son in Shostakovich’s The Nose, Sergeant Manon Lescaut, Dr. Grenvil La traviata, Flemish Deputy Don Carlo, and the Nightwatchman Die Meistersinger von Nürnberg. Elsewhere, Shipley has performed as a soloist with such ensembles and conductors as the London Symphony Orchestra, the Monteverdi Choir, the Classical Opera Company, Sir John Eliot Gardiner, Sir Andrew Davis and Sir Mark Elder, at venues including Paris’s Salle Pleyel, Barcelona’s L’Auditori, the Kölner Philharmonie, Kings PLace, the Cadogan Hall, the Barbican, Christ Church Spitalfields and the Royal Albert Hall. Recent performances include Colline La bohème, Pistola Falstaff and Zuniga Carmen at the Verbier Festival; Commendatore Don Giovanni for Classical Opera; Beethoven’s Mass in C at the Al Bustan Festival in Beirut, Britten’s Billy Budd conducted by Sir Mark Elder at the Glyndebourne Festival, BBC Proms and Brooklyn Academy of Music; Sarastro Die Zauberflöte for Royal Academy Opera; Bartolo Le nozze di Figaro at the Amersham Music Festival; and both the Drum-aker in Johnathan Dove’s Pinocchio and Gabriel in Dvorák’s The Cunning Peasant at the Guildhall School of Music and Drama. In concert, he has appeared regularly as a soloist with the Monteverdi Choir under Sir John Eliot Gardiner, including solos in Bach’s Mass in B Minor, in Monteverdi’s Orfeo at the BBC Proms, and in Monteverdi’s Vespers and Handel’s Dixit Dominus at the Salzburg Festival for the choir’s fiftieth anniversary. He recently performed the role of Tiresias on the London Symphony Orchestra’s critically acclaimed ‘LSO Live’ recording of Stravinsky’s Oedipus Rex, conducted by Sir John Eliot Gardiner and featuring Stuart Skelton, Jennifer Johnston and Gidon Saks. Shipley recently completed the opera course at the Guildhall School of Music and Drama, studying with Janice Chapman. He previously studied at the Royal Academy of Music, where he was awarded first-class BMus (Hons) and MA degrees, as well as a DipRAM. In 2008 he won the Kathleen Ferrier Bursary for Young Singers. He is a Classical Opera Company Associate Artist.